The upper building sites in Willow Point subdivision near Clark look directly into the Mount Zirkel Wilderness Area and Dome Peak. 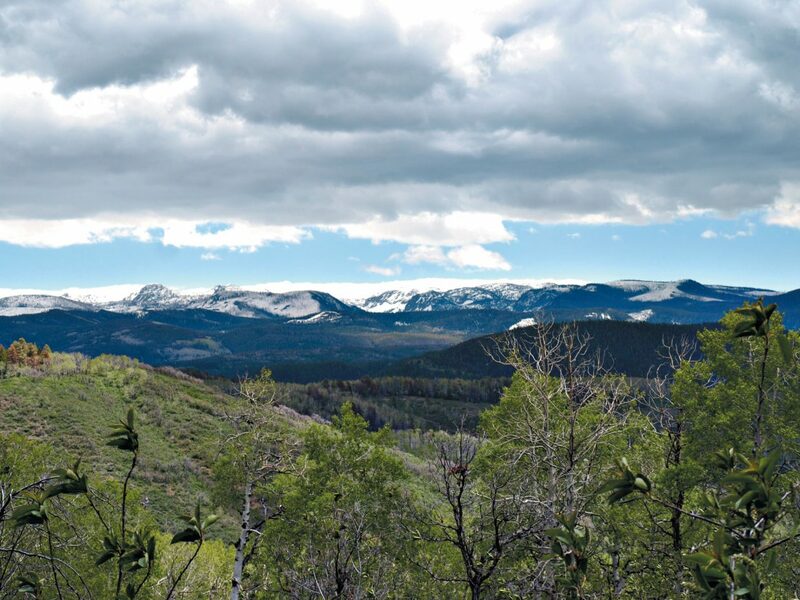 Steamboat Springs — A team of six local Realtors and three developers have worked together to bring a rare commodity to market this summer – 15 five-acre lots in the upper Elk River Valley, most of them priced lower than $500,000. Willow Point subdivision, just beyond Clark on Routt County Road 129, represents the consolidation of about 75 smaller lots that were first approved in the early 1970s, developer Lee Emery said. Emery, a retired homebuilder, has teamed with Wayne Adamo of Fair & Square Construction and Jim Rowe to develop the subdivisions. Mike and Ronna Autrey, Jon Wade and Kelda Combs Wall, all of Colorado Group Realty, with Dennis O’Connor of Lincoln Avenue Realty and Christy Belton of Steamboat Real Estate, all share the listing. The original lots were among more than 1,700 in the original eight filings of the Steamboat Lakes development filed in 1971 and 1972. Sales did not materialize immediately, and, throughout time, the lots became virtually unbuildable. “Years ago, the county said all of the little lots couldn’t be used unless they were consolidated into five-acre parcels, which meet the county requirement for installation of a septic system,” Emery said. The lots ranged in size from 0.1 to 0.5 acres, with the smallest originally planned for townhomes. Emery became involved in consolidating lots in the vicinity of Steamboat Lake in 1995 after Routt County opened the door wide by passing a resolution expressing its support for consolidation. Willow Point is much closer to Clark than it is to Steamboat Lake. The 15 home sites of five acres or more are arrayed around a southeast-facing hillside accessed by the first left turn off Routt County Road 129 beyond Clark, onto Olive Street. Subdivision roads climb 400 vertical feet from the edge of open meadows to dense aspen forests that afford glimpses of snowy peaks in the Sawtooths and Mount Zirkel Wilderness Area. “The roads have been completed, and the lots are ready for building,” Emery said. Mike Autrey said Willow Point enjoys a distinctly different climate from Steamboat Lake. “As you climb past Willow Point, you’re looking at one more month of winter pretty fast,” he said. 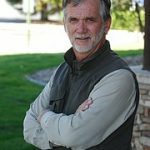 O’Connor thinks the real estate market is ready to pay closer attention to the Clark and Steamboat Lake areas. Willow Point’s location less than a mile from Clark offers buyers the convenience of having an above-average convenience store, post office and restaurant close to home. Autrey agreed, saying the Clark General Store, Tuffy’s Bar & Grill and the North Routt Community Charter School all add to the sense of community in the rural neighborhood. Combs Wall said the fact that Willow Point lot owners will automatically become members of the existing Willow Creek Pass Homeowners Association removes concerns about road maintenance. All of the lots in Willow Point will require septic systems. One lot already has a water well, some lots will be able to share a spring and some lots still need a well. O’Connor observed that the presence of springs on the land bodes well. Prices range from $199,000 to $565,000 based on views and trees, Emery said.